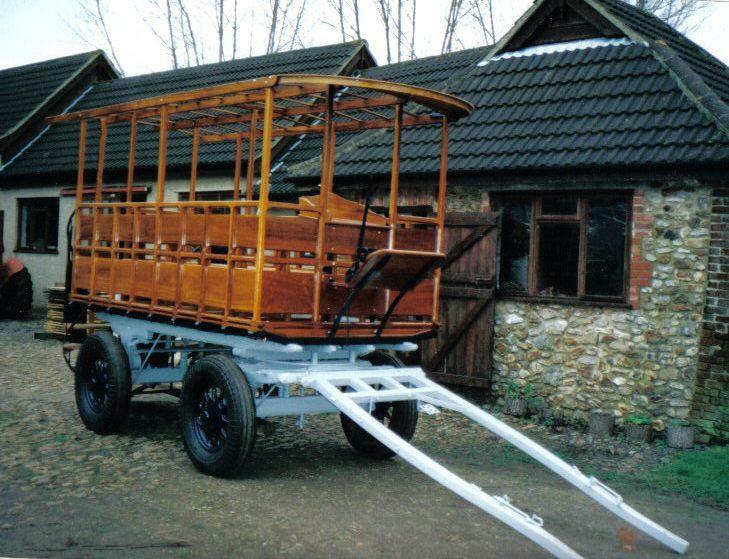 We are famous for our heavy horse vehicles. Our show drays continually win in the show ring and are seen as the standard to achieve. 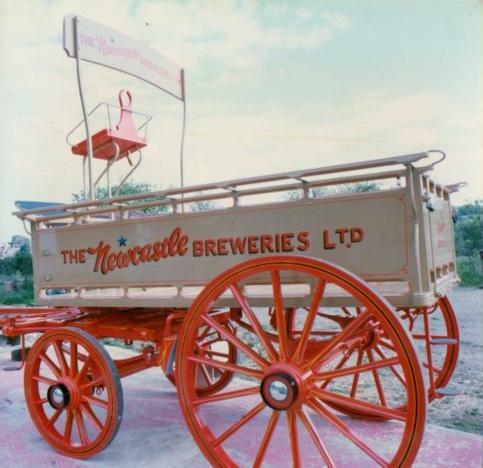 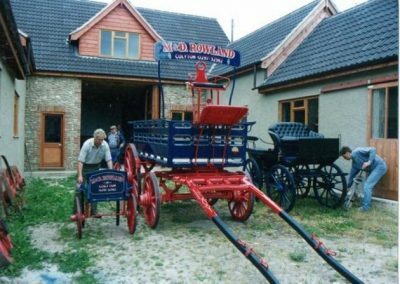 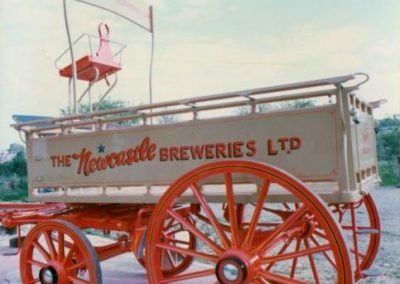 The drays are produced on order. 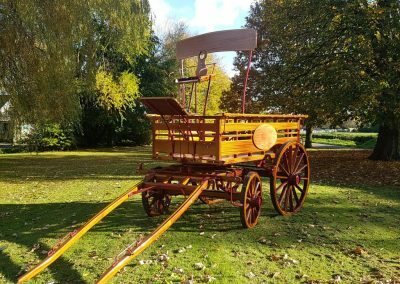 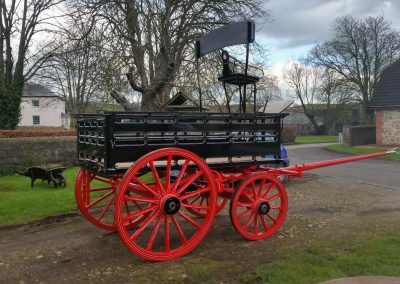 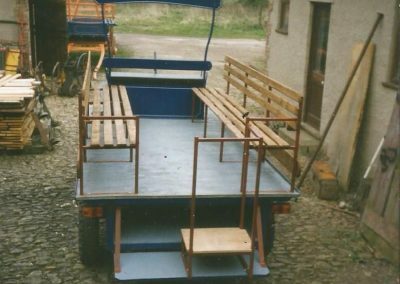 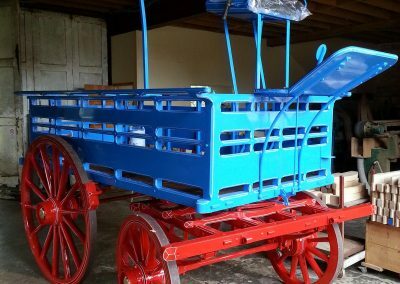 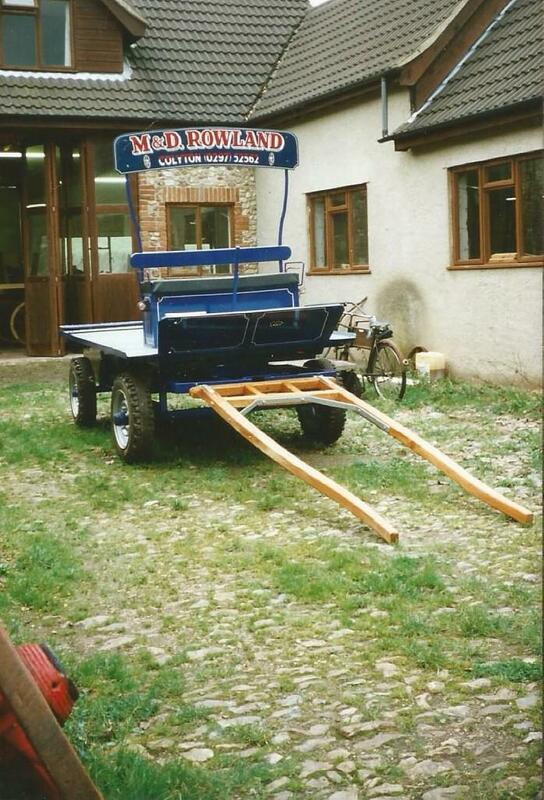 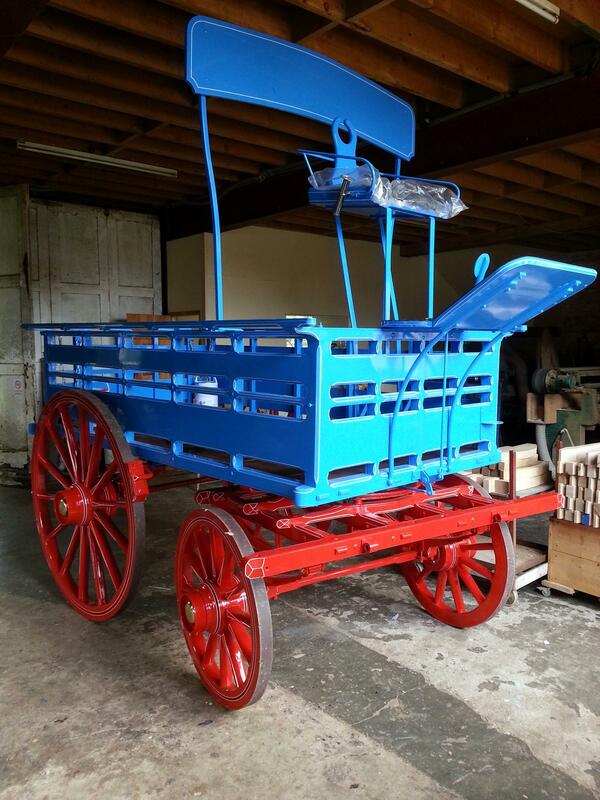 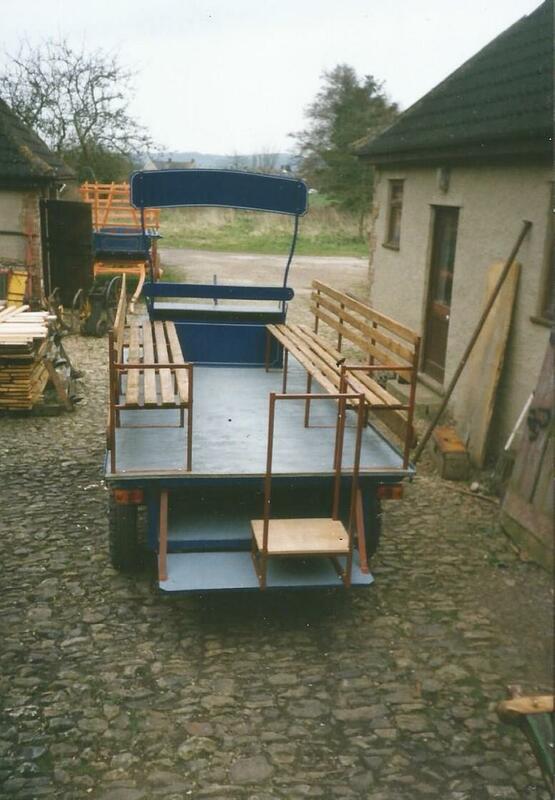 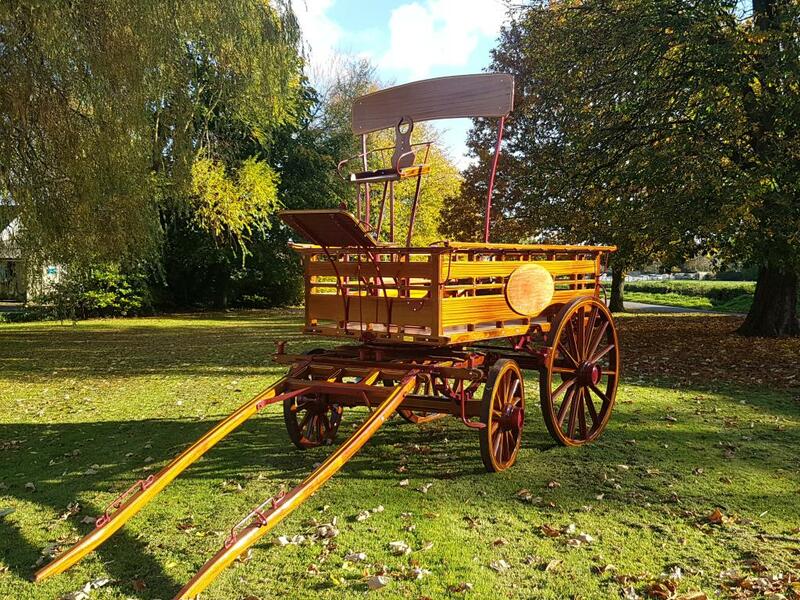 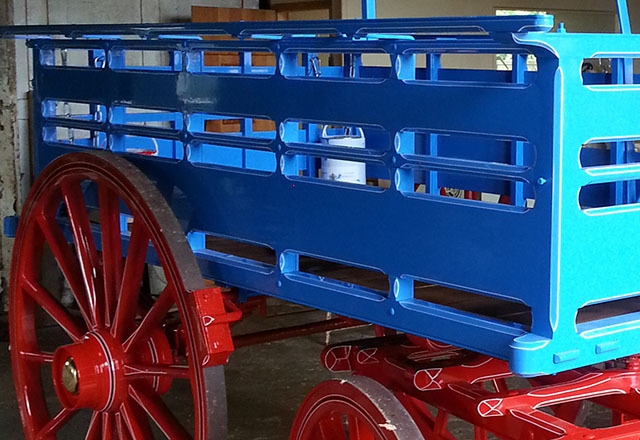 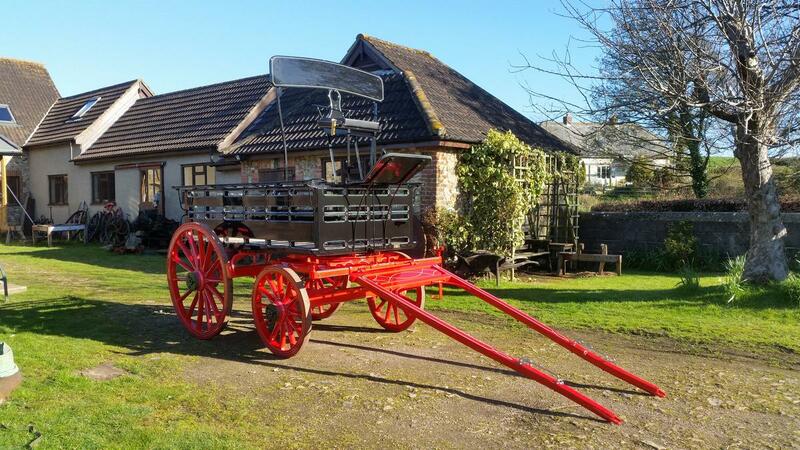 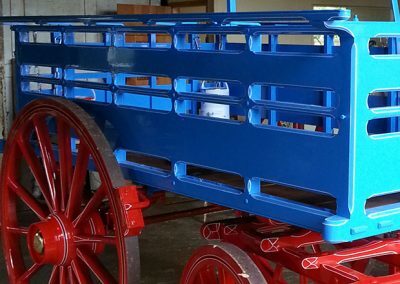 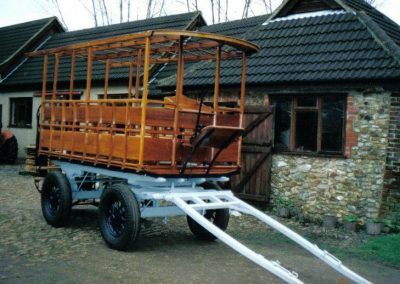 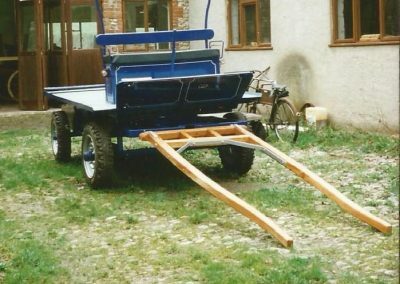 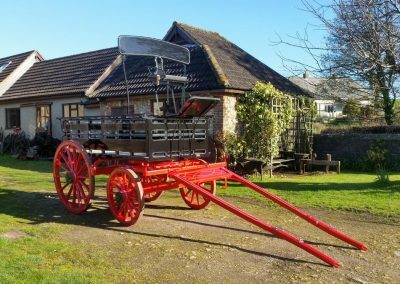 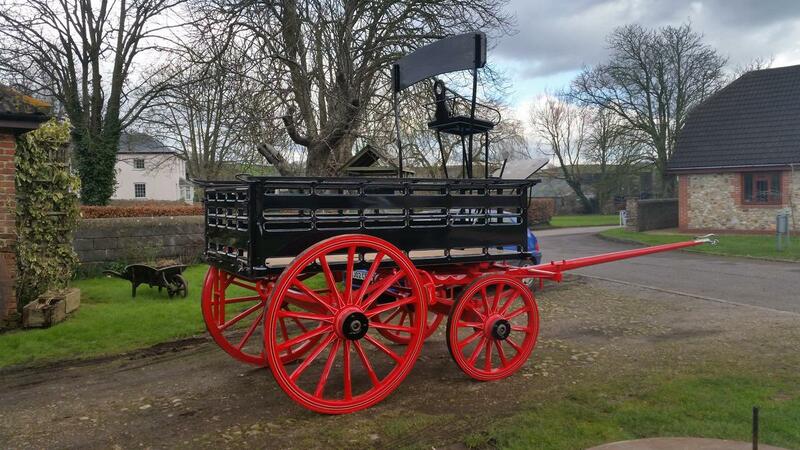 We are specialists in wagon restoration and repair and we have worked on all types of wagon.